Life is hectic, the last thing you need to worry about are taxes! For VBRO, HomeAway, and Airbnb hosts, you already have a lot on your plate. From booking, marketing, and maintenance, not to mention the rest of your life, you have a lot going on. This is why, tax preparation done for you service is so valuable. If saves you time, and in the long run could save you a lot of money on your taxes. The 14 Day Rule. 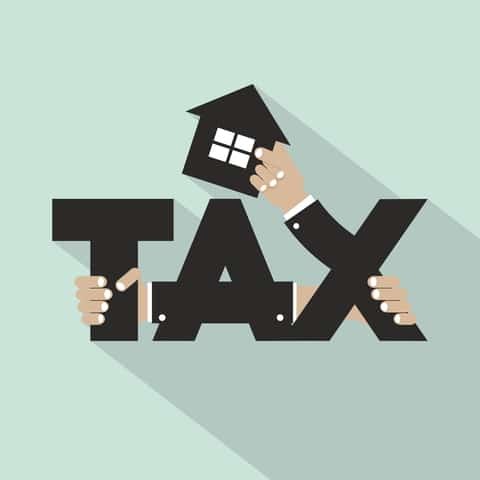 This rule stipulates that if you rent your listing out 14 days or less a year, you do not have to pay taxes on your short term listing income. Keep immaculate records of guests stays. Know Your Deductions. Your short term listing is a business and therefore has certain business expenses that qualify as deductible expenses. Keep track of all expenses so that when it comes time to prepare your taxes, you can take advantage. 1099 – As an VBRO, HomeAway, or Airbnb host, if you earn over 20K or have over 200 transactions, you will receive a 1099-K from your short termlisting site. It is crucial that the amount you report to the IRS matches the amount reported by the company. This is to avoid any unnecessary scrutiny and penalties from the IRS. Estimated Taxes – You may be required to pay estimated taxes on the income you earn from your short term listing. If you expect to owe $1,000 or more in taxes, estimated taxes will be due. One way to bypass this is if you are also a W-2 wage earner, have your employer withhold extra taxes from your paychecks to cover the amount owed. Self Employed Taxes – In addition to estimated taxes, there are also self employed taxes due, in the amount of 15.3 percent and make up the taxpayer portion and employer portion of social security and medicare tax. Lodging and Occupy Taxes – Some localities imposed an additional lodging and occupy tax. Your short term listing site, should remit these for you if your listing is located in an area that imposes these tax laws. Tax day is coming up. Tax day always falls on April 15th, unless the 15th falls on a weekend or holiday, in that event it falls on the following business day. Tax preparation done for you service is great because it can help you stay on time. However, in the event that you are not able to make the deadline, make sure you have an extension filed. A tax advisor can help you do this. In the event you do file an extension, the new deadline is Oct. 15. Some other dates to keep in mind are estimated tax due dates. Estimated tax payments are due quarterly and always due on the 15th, unless the 15th falls on a holiday, where just like tax day, the due date is moved to the next business day. Estimated taxes are due: April 15, June 15, Sept. 15, and Jan. 15. Having tax preparation done for you takes a lot of pressure off of you. 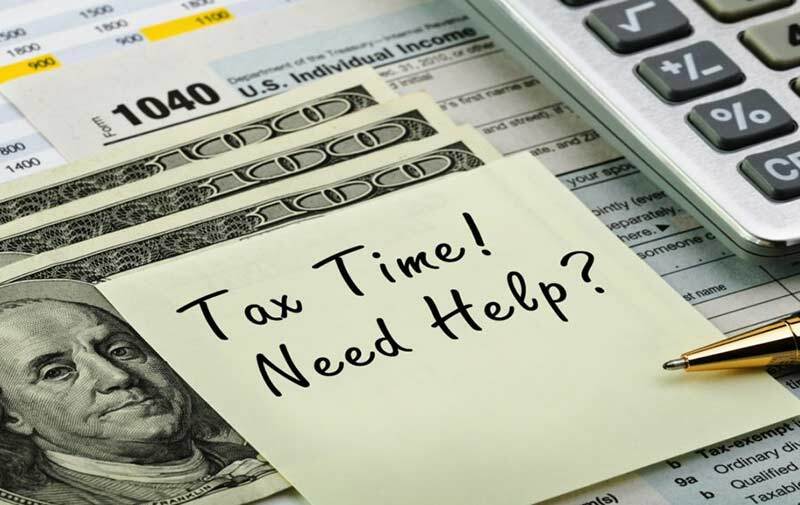 Tax advisors have the knowledge and experience to prepare your taxes accurately and timely. When selecting a tax professional make sure that they have the right skill set for the job. Just because they are a tax pro, does not mean they specialize in preparing taxes. In addition, working with a tax advisor who specializes in VBRO, HomeAway, and Airbnb taxes can ensure that you are getting all of the deductions and credits you qualify for saving you money. Working with a tax advisor is only half of the battle. Having a good accounting system in place is also important. Make sure you are keeping good records or both expenses and bookings. This not only makes tax preparation easier, but also helps safeguard against and audit. There are a lot of good options out there when it comes to accounting software. Quickbooks and Xero are two of the best and rival each other in terms of features and capabilities. Work with what you are comfortable with. For more information on tax preparation done for you contact the tax experts at Shared Economy.